Sunday's at Trailview are exciting, casual, and relaxed. Come as you are and expect to feel welcomed as our guest. 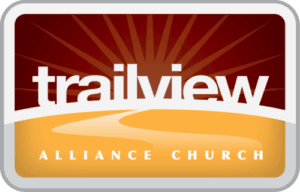 In total, a Trailview Church 9:30am service is about 60-75 minutes in length. Services begin with the our music team leading the church in music - song lyrics are projected onto the screens so you can sing along and/or engage with worship however you feel most comfortable. After the music portion of service is complete, one of our pastors will come out to dismiss your kids to their Kids Church (K-5) and then share an encouraging and hope-filled message about Jesus. I'M IN THE PARKING LOT...NOW WHAT? As soon as you walk into our building (From under the car overhang) you will be greeted by a few people who are apart of our welcoming team. If you have questions on where to go or what's the next step you can fee free to ask them and they will point you in the right direction. If you have no questions, that's ok too! You will be greeted at the door! If you walk straight through the doors you will come across our Information desk where you can get more information or enjoy a coffee on us! Walking through the doors and to your right will take you toward our sanctuary, toward our library, and toward our children's wing if you need to check-in your kids for kids church. Walking through the doors and to your left will take you toward our sanctuary, and around a few more corners you will find our gym and kitchen area. During our 11AM Service we have a great kids program for ages 0 to Grade 5. We believe that kids should have a blast at church every single week - and at Trailview Kids, we make this a priority. The other thing we make a priority is your children’s safety. Because of that, we have a detailed check-in process for our Trailview Kids program the first time that you visit. You’ll want to leave yourself an extra ten minutes to get signed in for the Trailview Kids experience. Trailview Kids is offered at our 11:00 am service for kids ages infant through Grade 5. ﻿To learn more about Trailview kids or to Pre-register your child(ren) before your first visit follow the link below. ALL MY KIDS ARE OLDER THEN GRADE 5 BUT STILL IN SCHOOL. NOW WHAT? Students 6th grade through 12th grade will be part of our regular service each Sunday. But if they want to get involved then they need to check out what's happening with Trailview Youth on a weekly basis. WILL I FEEL PRESSURED IN ANY WAY? Every now and again one of our pastors might get everyone to greet each other as the service starts. However, you won't be singled out, you won't have to wear a name tag. No one is going to force you to sing and you won't be expected to give when we take the offering on a Sunday morning. 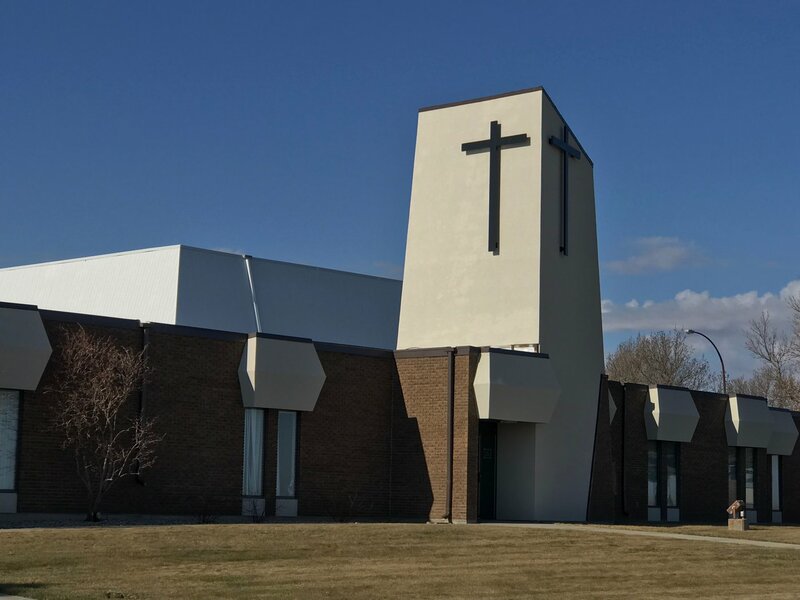 We will make mention and ask that you fill out a "CONNECT" Card, if you want ,(or you can text @Welcome to 306-400-1231) in case you have questions, need prayer or want more information on what Trailview has to offer.